Handicrafts. Inside sculpture, carving and wood creations, either private or group practice to learn the oldest craft in the Alps: the carving knife tip, a fascinating way to approach the mountain culture through knowledge and work of one of materials most useful to humans: wood. Permanent exhibition on local climate and glaciers. Located in a former electrical substation AEM at 2300 meters. 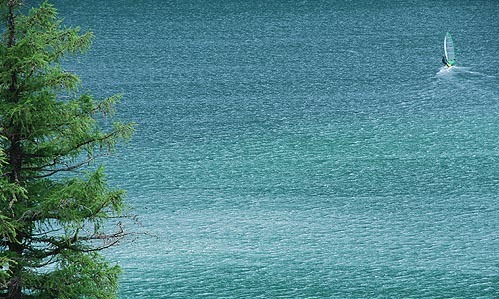 Along the road to the Colle Nivolet. 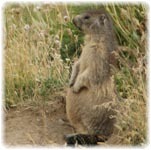 It can be visited in the season opening of the road, from early June to mid-October, unless exceptional snow conditions. Admission free. 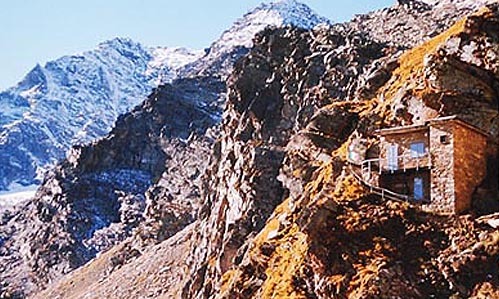 Rifugio Guglielmo Jervis - 2250 mt. Easy walk. 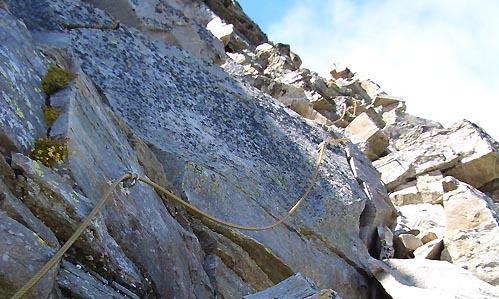 Vertical ascent 583 m. Period recommended from 1th July to September. 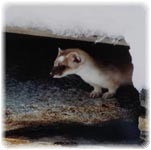 The refuge is open in July and August, and at weekends only in June and September. 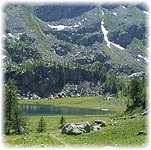 Start: from Borgata Villa (Ceresole Reale); lenght 2 hours. 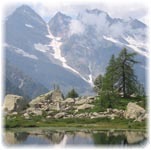 from Chiapili di Sotto (Ceresole Reale); lenght 1hours and 45 minutes. 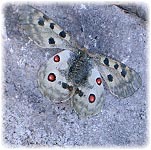 Markings: Red marks on rocks. On the edge of the Nel plain you will find an old lake, now silted up, at the foot of the northern slopes of the Levanna Centrale and Levanna Occidentale. 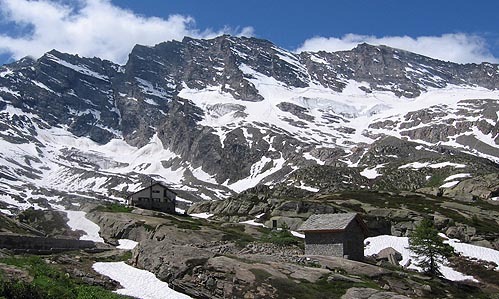 Rifugio Pian della Ballotta - 2483 mt. Open from 15 June to 15 September. 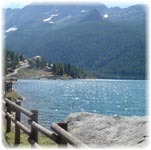 In other period of the year the refuge is locked with booking to Bar “Stella Alpina” in Borgata Villa di Ceresole Reale 0124/953132. 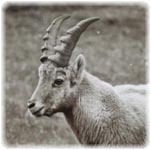 Summer access: ram of Serrù to Colle della Losa; lenght 40 minutes. 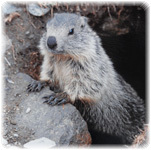 Winter access: from Chiapili di Sopra (Ceresole Reale 1700 meters) by foot to S.P. 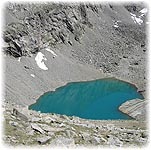 50 “Colle del Nivolet” at Lake Serrù; than as summer access. Length 3 hours. 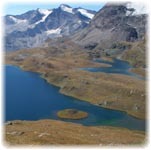 From Refuge Pian della Ballotta: equipped path to Refuge of Prariond (Val d'Isere - 2324 meters) through Colle della Losa (2970 meters). 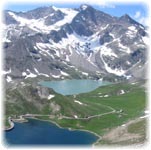 This is an international path linking the Park with the French Vanoise Park. (difficult hike).